Nanoengineered surfaces offer new possibilities to manipulate fluidic and thermal transport processes for a variety of applications including lab-on-a-chip, thermal management, and energy conversion systems. In particular, nanostructures on these surfaces can be harnessed to achieve superhydrophilicity and superhydrophobicity, as well as to control liquid spreading, droplet wetting, and bubble dynamics. In this talk, I will discuss fundamental studies of droplet and bubble behavior on nanoengineered surfaces, and the effect of such fluid-structure interactions on boiling and condensation heat transfer. Micro, nano, and hierarchical structured arrays were fabricated using various techniques to create superhydrophilic and superhydrophobic surfaces with unique transport properties. In pool boiling, a critical heat flux >200W/cm2 was achieved with a surface roughness of ~6. We developed a model that explains the role of surface roughness on critical heat flux enhancement, which shows good agreement with experiments. In dropwise condensation, we elucidated the importance of structure length scale and droplet nucleation density on achieving the desired droplet morphology for heat transfer enhancement. Accordingly, with functionalized copper oxide nanostructures, we demonstrated a 20% higher heat transfer coefficient compared to that of state-of-the-art dropwise condensing copper surfaces. These studies provide insights into the complex physical processes underlying fluid-nanostructure interactions. Furthermore, this work shows significant potential for the development and integration of nanoengineered surfaces to advance next generation thermal and energy systems. 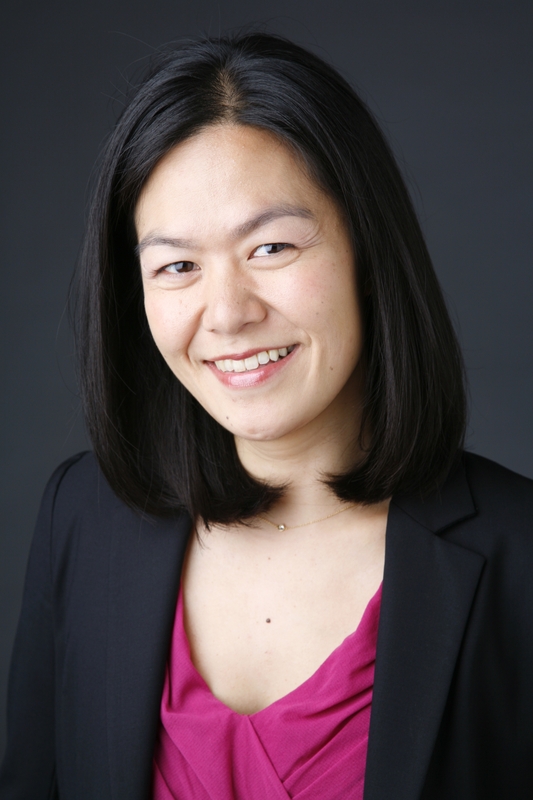 Dr. Evelyn N. Wang is an Associate Professor in the Mechanical Engineering Department at MIT. She received her BS from MIT in 2000 and MS and PhD from Stanford University in 2001, and 2006, respectively. From 2006-2007, she was a postdoctoral researcher at Bell Laboratories, Alcatel-Lucent. Her research interests include fundamental studies of micro/nanoscale heat and mass transport and the development of efficient thermal management, water desalination, and solar thermal energy systems. Her work has been honored with awards including the 2008 DARPA Young Faculty Award, the 2011 Air Force Office of Scientific Research Young Investigator Award, the 2012 Office of Naval Research Young Investigator Award, the 2012 ASME Bergles-Rohsenow Young Investigator Award in Heat Transfer, as well as best paper awards at 2010 ITherm and 2012 ASME Micro and Nanoscale Heat and Mass Transfer International Conference.